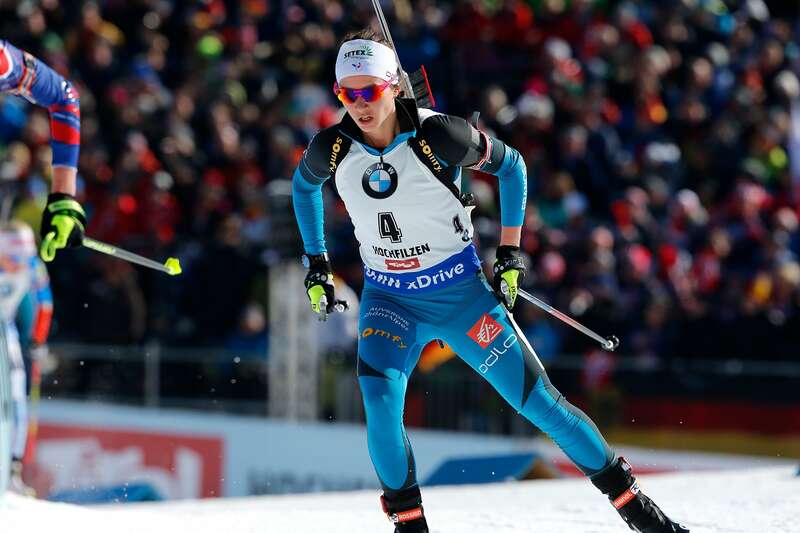 Anaïs Chevalier had her first biathlon world cup win in December 2016 in Nove Mesto. It marked a return to the highest level for her after a season interrupted by physical issues. In the 2017 worlds, she won three medals: two bronze for the sprint and women's relay plus a silver in the mixed relay. In 2017, she finished the season ranked seventh in the world. 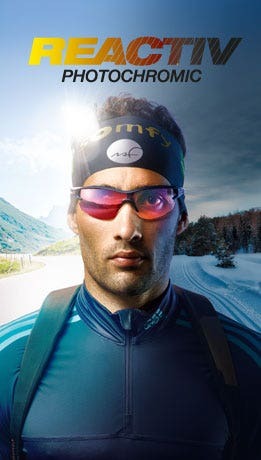 "Julbo has been supporting me for six years through all my competitions and all my training, in summer and winter alike. 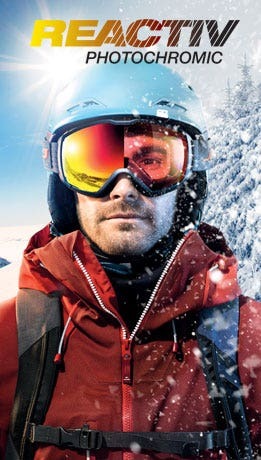 I like the wide variety of products they offer us, the number of colors, the shapes of the sunglasses and the different lenses. There's something for everyone and every weather!" Racing Series - A special series to shine at the highest level! They also mean you'll easily spot Anaïs Chevalier on the screen or on the course!